We’ve got a clip! We’ve got a clip! 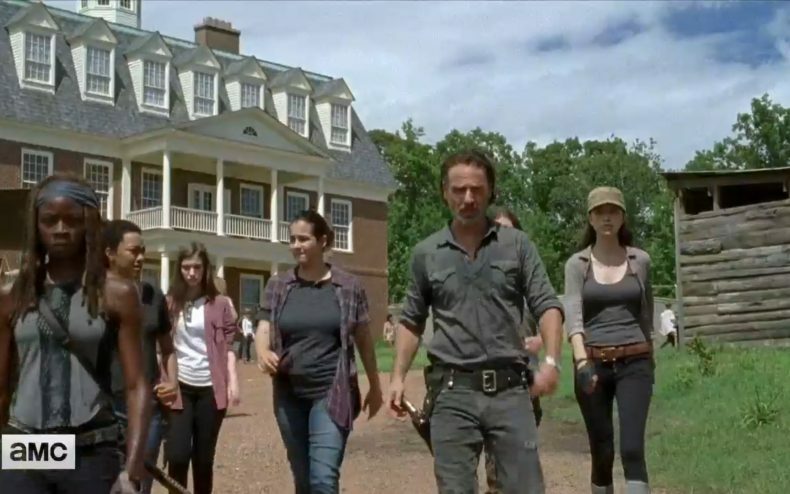 The website Insider was given exclusive dibs on AMC’s first released scene from Season 7B of The Walking Dead. We’ve embedded it here below. Team Rick has had enough of the Saviors and needs support to stand a chance in a confrontation. So they head to the Hilltop. What could be harder than challenging Negan? Trying to convince Gregory to challenge Negan. As this clip begins, it doesn’t look like they’ve had much luck with that. That’s when Jesus mentions that there IS this other colony…. Rick doesn’t know what to make of Jesus’s statement. Wait’ll he meets the tiger. 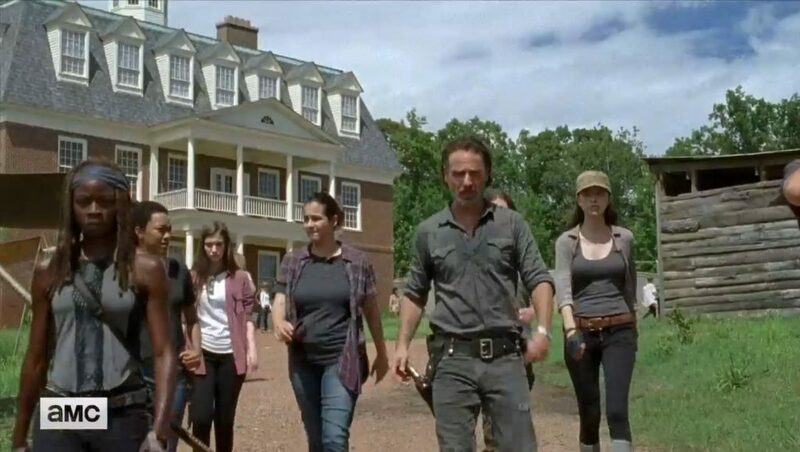 The Walking Dead returns with new episodes February 14.